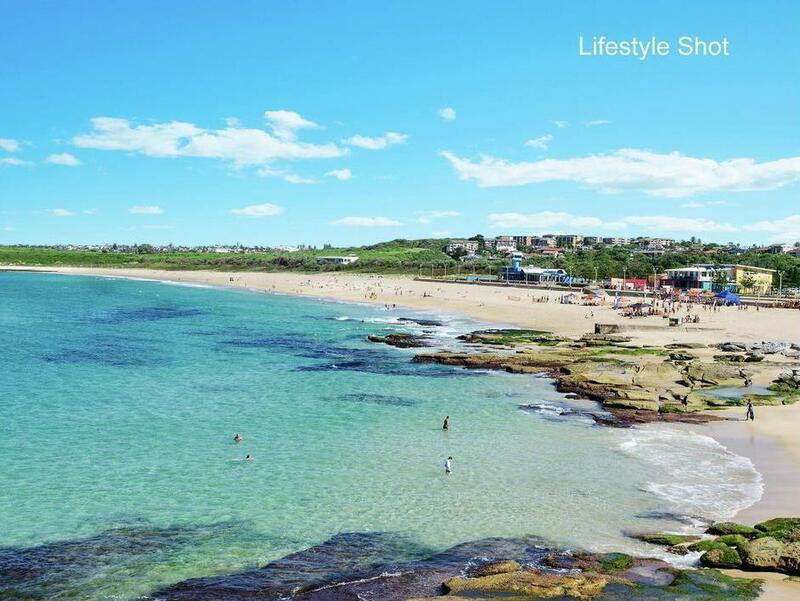 The beachside suburb of Maroubra has always been one of Sydney's hottest places to live - centrally located, close to the beach & sun-drenched, this apartment is no exception with the best of Sydney living. 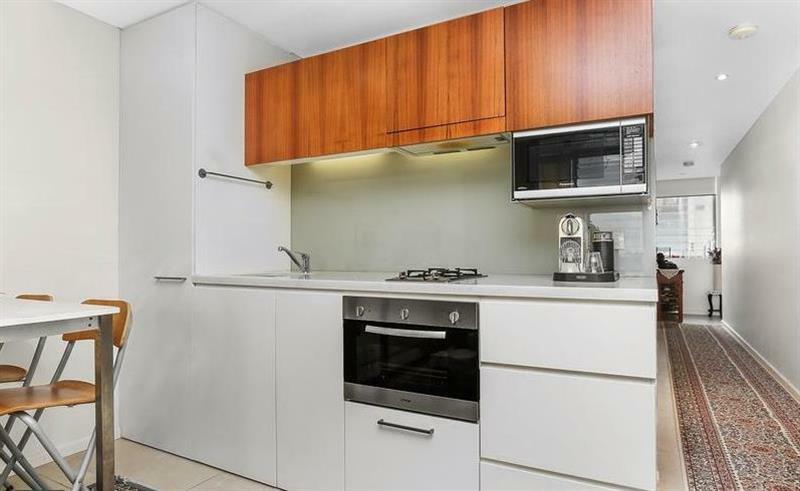 With two bedrooms and a spacious combined living + dining area that flows onto your very own enclosed balcony - this apartment has all the space & style that one has come to expect of such a uniquely Sydney area. 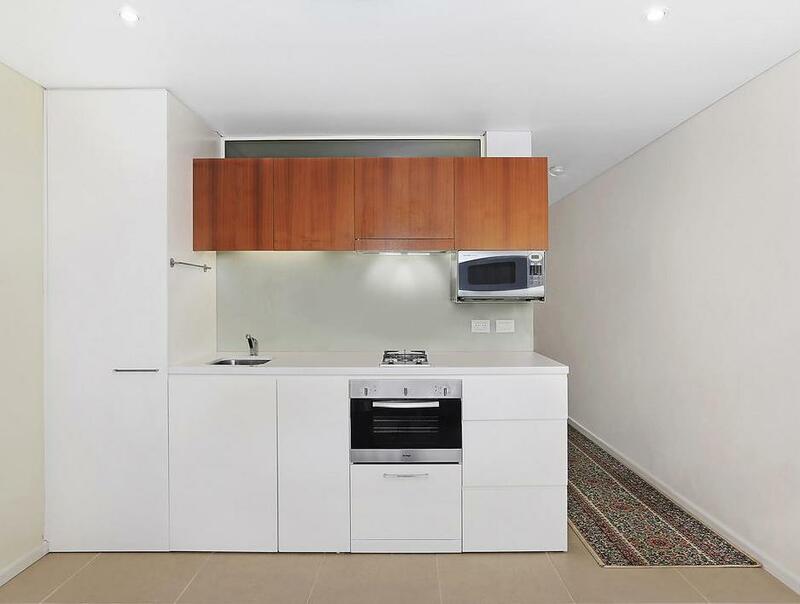 Combined with a stunningly modern gas-cooking kitchen as well as the designer bathroom, this gorgeous property is the epitome of the Eastern Suburbs in all its grandeur. 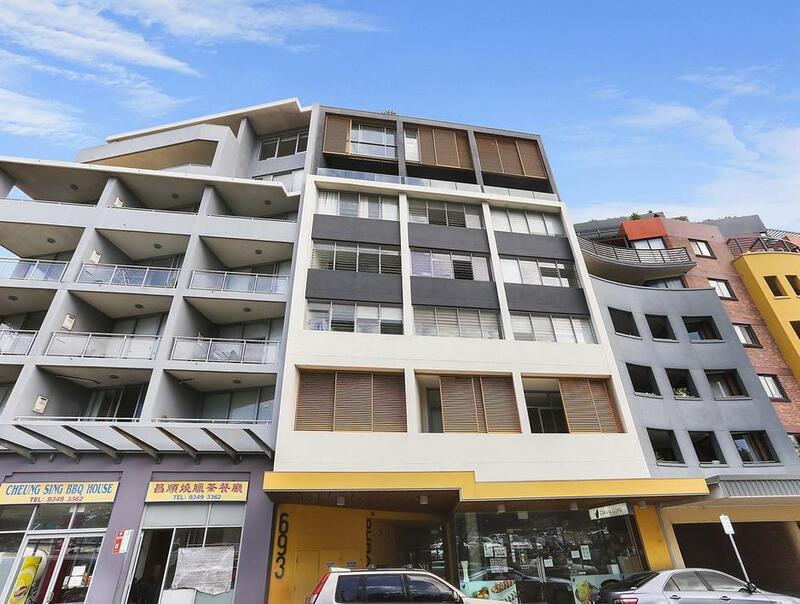 Situated on the iconic Anzac Parade, and bare moments from Maroubra’s landmark Pacific Square, all amenities you need are at your fingertips! 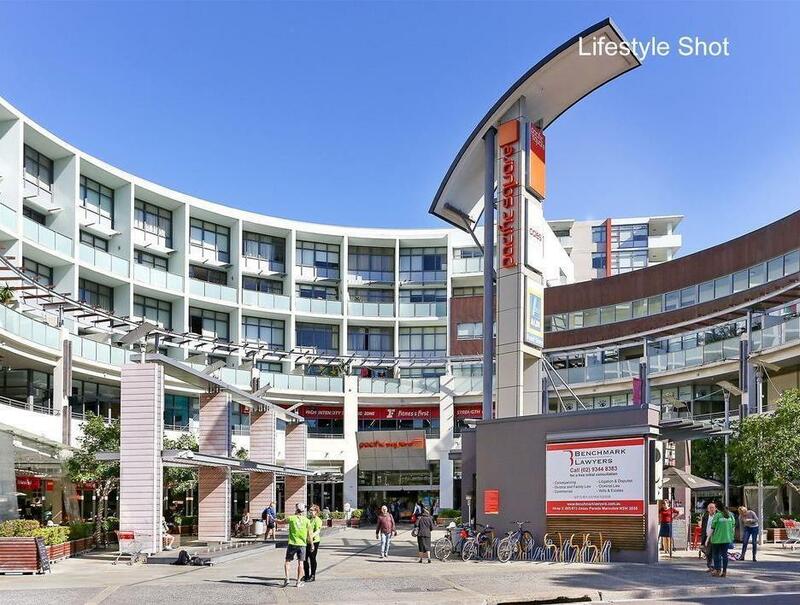 With a huge range of shopping and restaurants to choose from, you are also close to bus stops, schools, banks, medical centres and beaches. 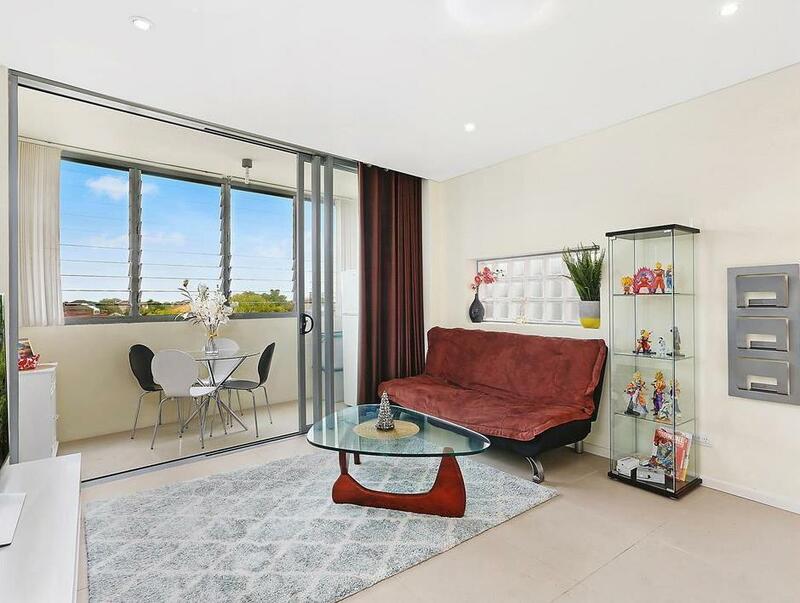 You will certainly enjoy all that Maroubra has to offer – centrally located & well-appointed, this apartment ticks all the boxes. Peace of mind is also assured as the building is a full security complex with a state-of-the-art intercom system. 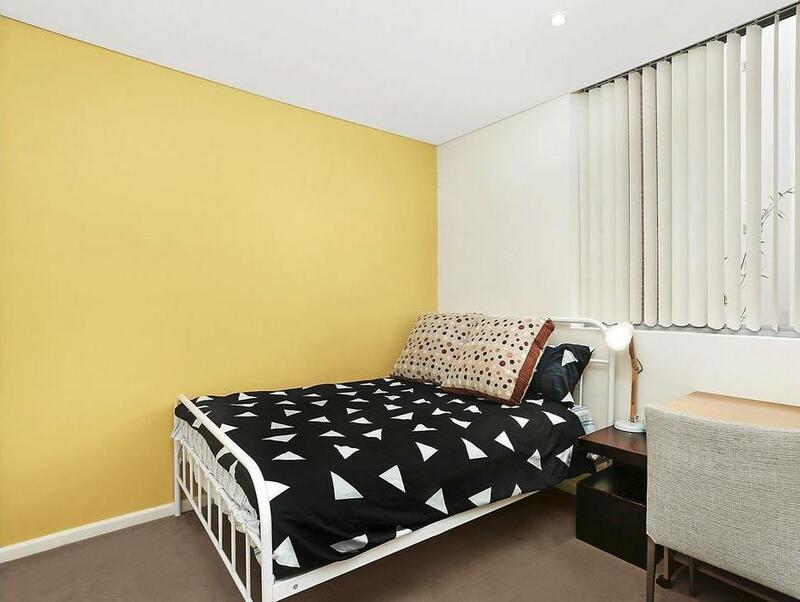 Getting around has never been easier, as it is also a short drive to the CBD, University of NSW and airport. Finally, a secure private car space adds a welcome touch of convenience and utility to this stunning property. Pets are allowed! As we understand that you are busy in this demanding market, we are able to show you the premises for inspection after your work hours or on weekends - simply call us on 9319 7700 to make an appointment and/or to obtain an application form that is available prior to the inspection time. 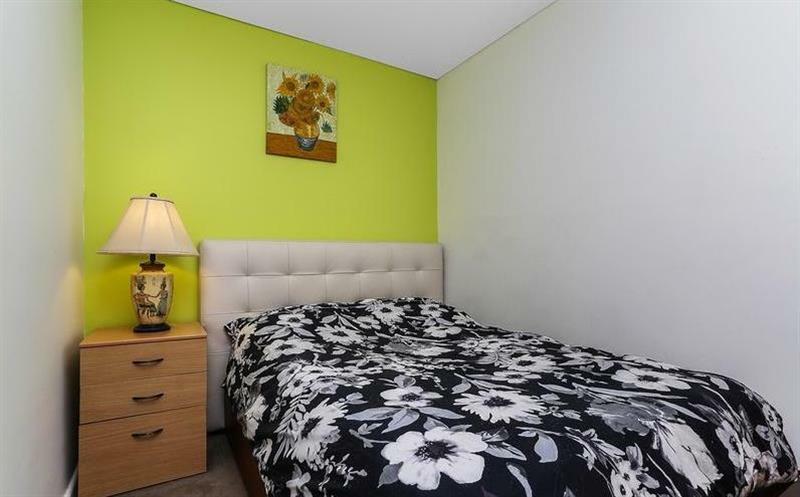 Dear Kaster, I am interested in 18/693 Anzac Pde, Maroubra, NSW 2035, Listing Number 2865133 which I found on http://myabode.net.au.